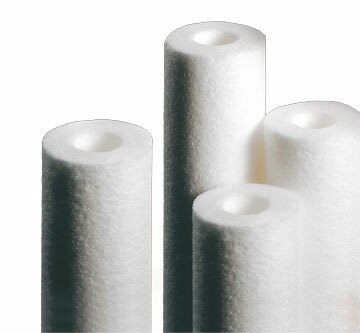 FSI filter cartridges are the result of extensive research and development, backed by state-of-the-art manufacturing. 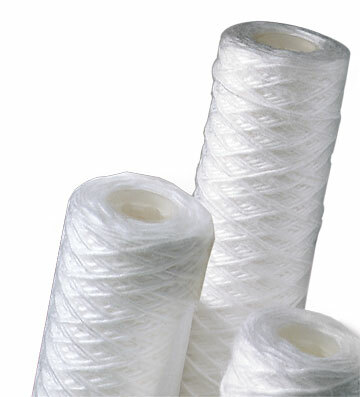 We use a patented process to manufacture our Vorex® filter cartridges. This unique process thermally bonds pure polypropylene microfibers into a graded pore structure that prevents surface loading and results in a true depth filter cartridge that is perfect for many high-end users. Our standard Vorex cartridge is a nominally rated cartridge that supports many industrial and chemical applications. The Vorex HP filters provide a particle retention rate of 99% for true absolute filtration. Nominally rated Polywound® cartridges are available in a wide array of yarn and core materials, and are designed to meet a variety of industrial processing needs. It's clear that FSI has a filter to meet any filtration need, and you can count on our filter cartridges to perform efficiently and consistently. 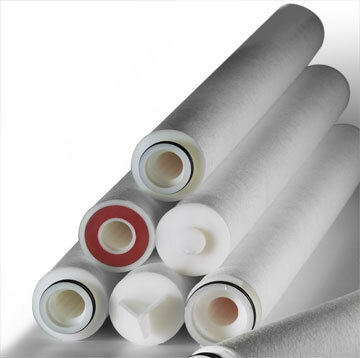 For your unique requirements, FSI designs and manufactures cartridge filters to your specifications for I.D., length, material and core materials.